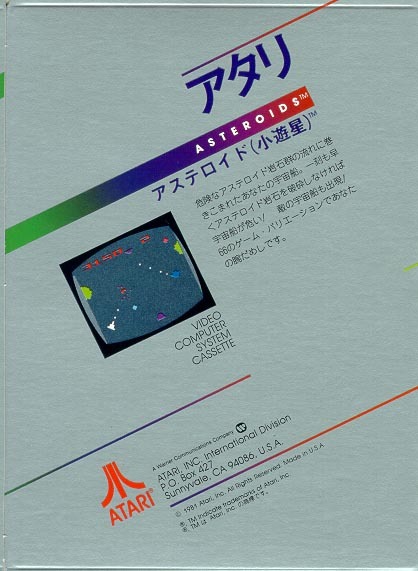 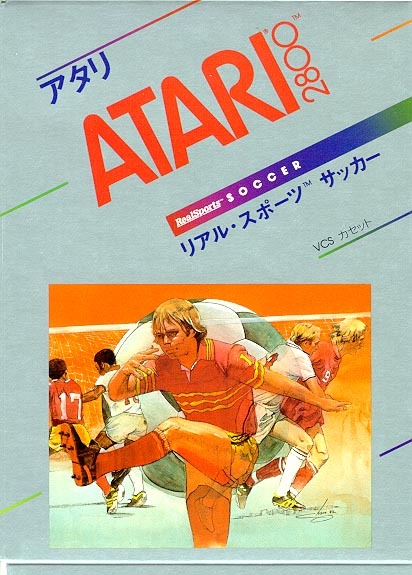 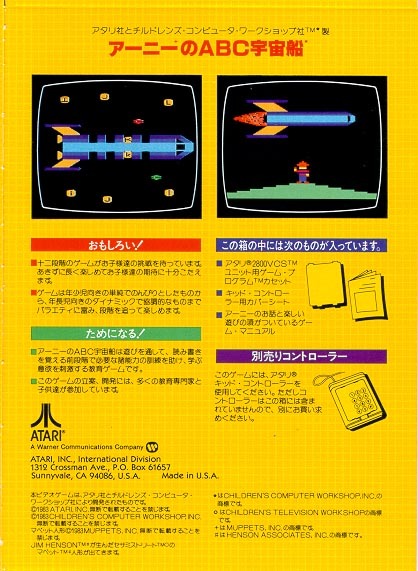 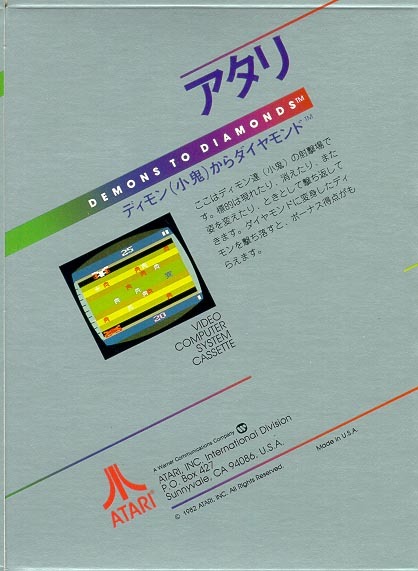 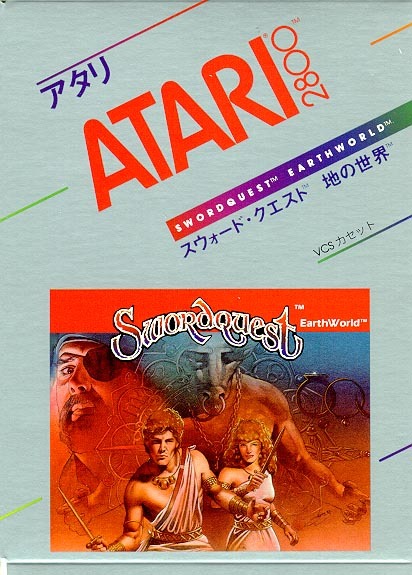 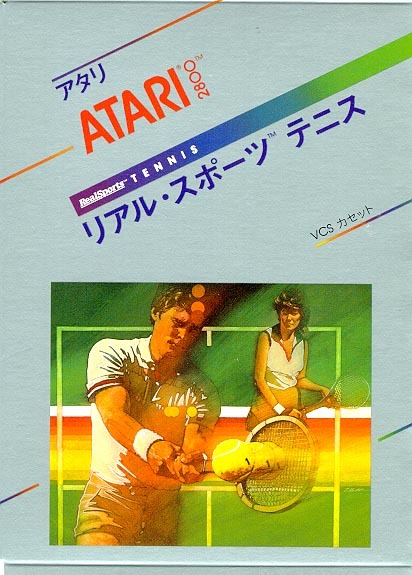 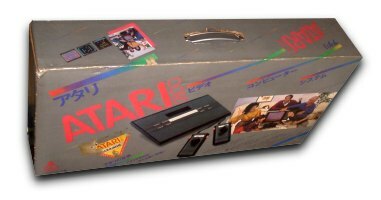 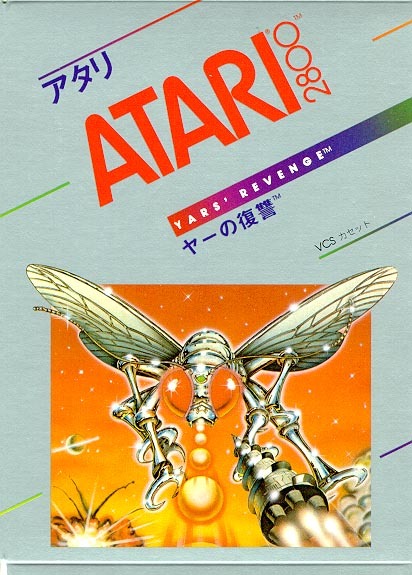 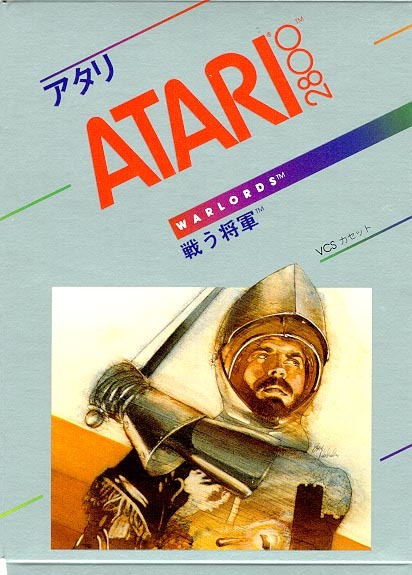 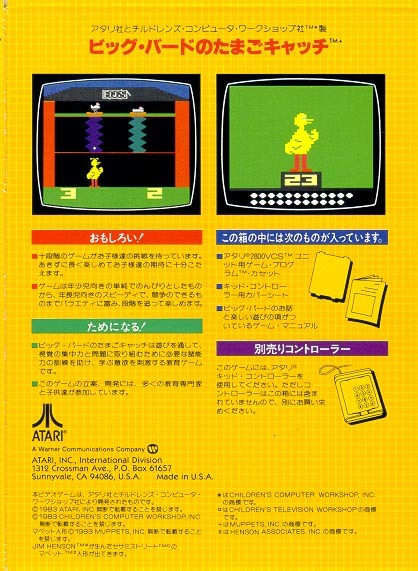 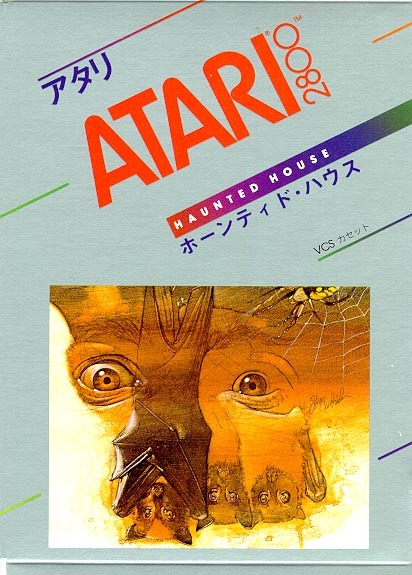 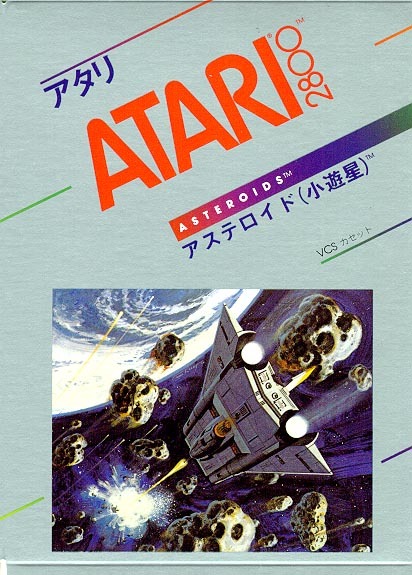 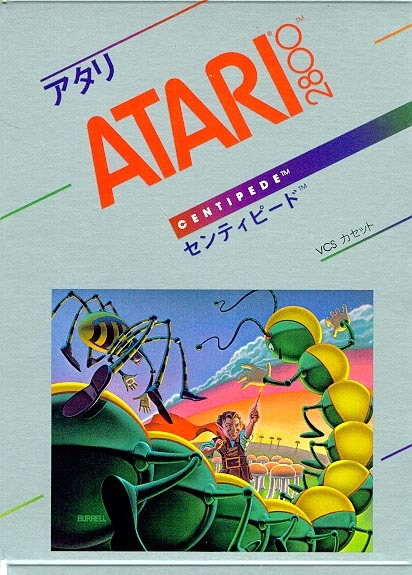 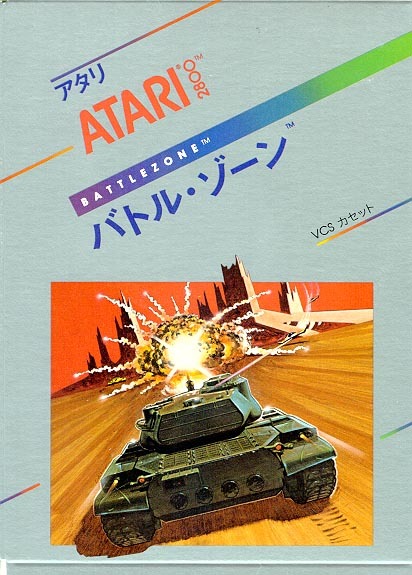 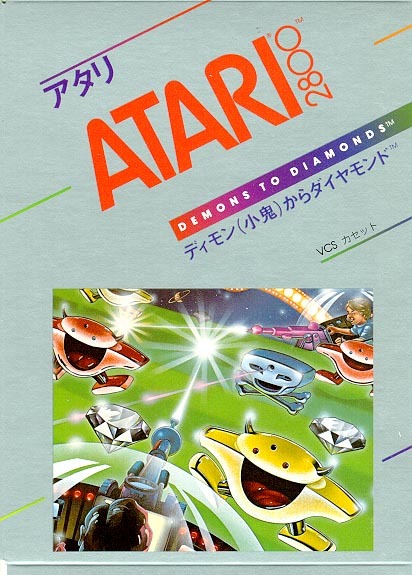 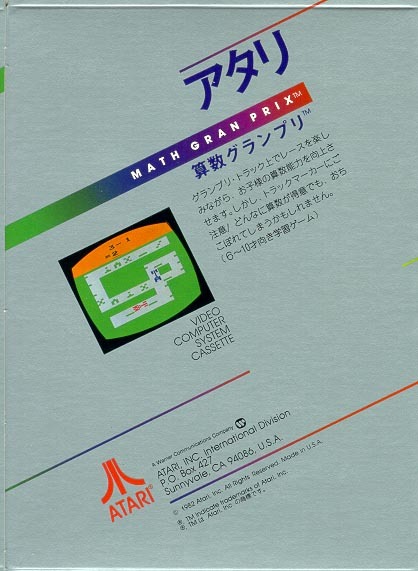 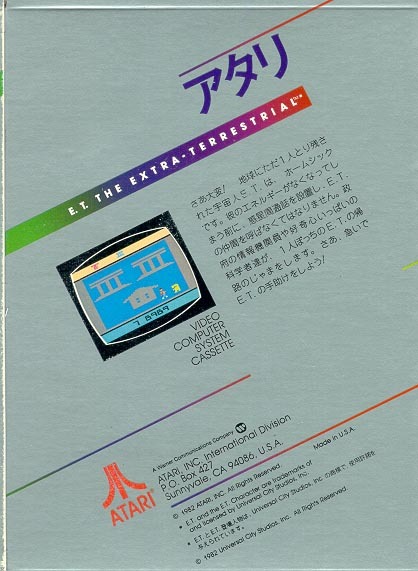 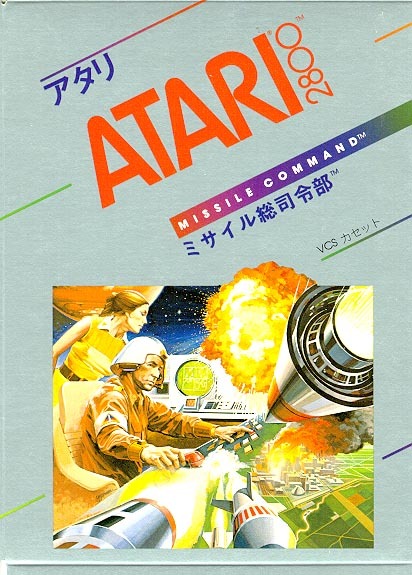 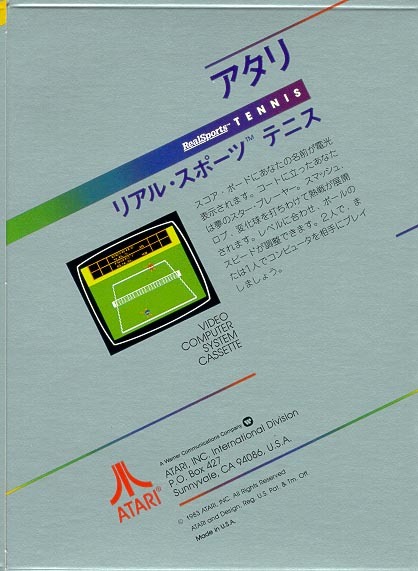 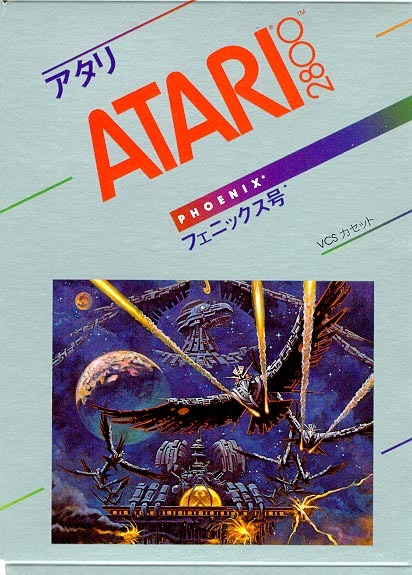 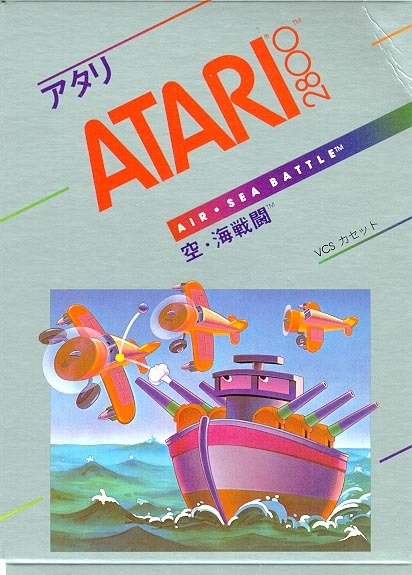 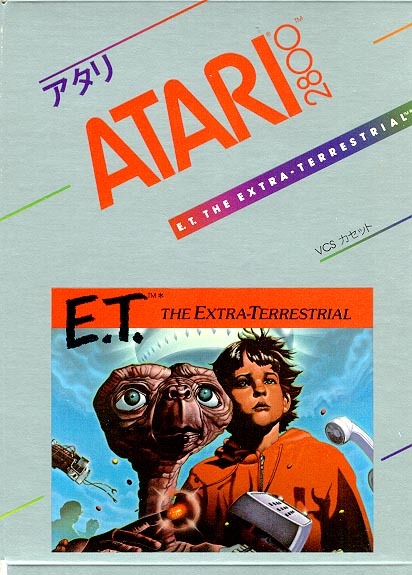 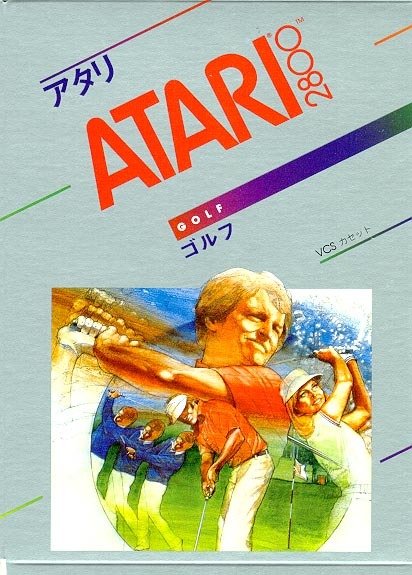 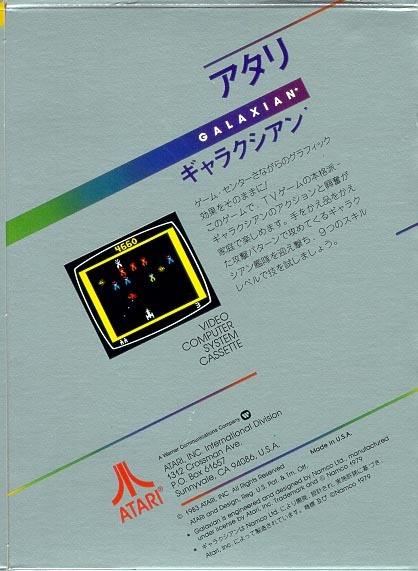 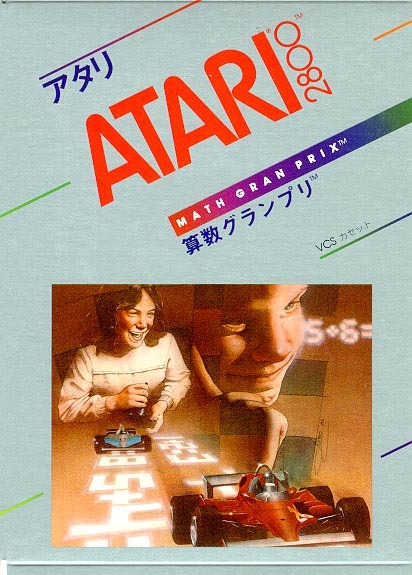 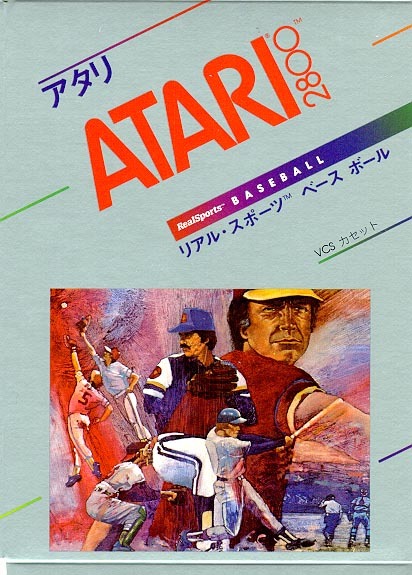 The 2800 was Atari's entry into the Japanese home videogame sweepstakes. 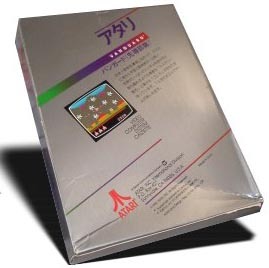 Although various companies like Epoch had imported and distributed the 2600 in Japan, it was never officially supported nor was it heavily promoted. 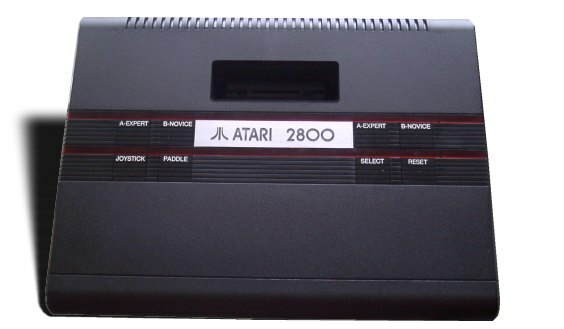 Essentially a re-styled 2600, the 2800 made its debut in the Spring of 1983. Although it's not known why Atari decided to alter the design for Japan, apparently Sears thought enough of the system to rename it the Sears Video Arcade II and sell it in the US as such. 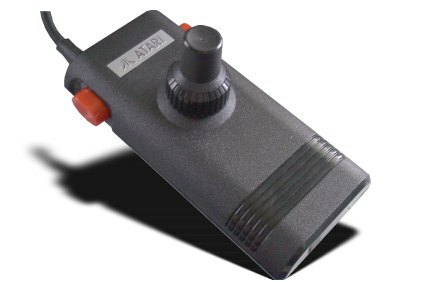 The 2800's design is reminiscent of the 5200, 7800 and 2600 Jr., which isn't surprising given that Atari seemed to have an infatuation of black plastic and the sleek black look that first originated from the unreleased remote-controlled VCS (2700.) 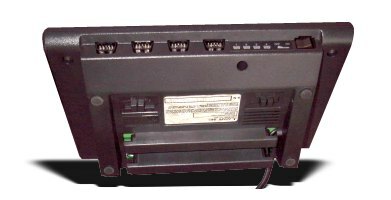 The controller is a combination joystick and paddle, although for 4-player gaming like with Warlords, 2 pairs of paddle controllers are still necessary. 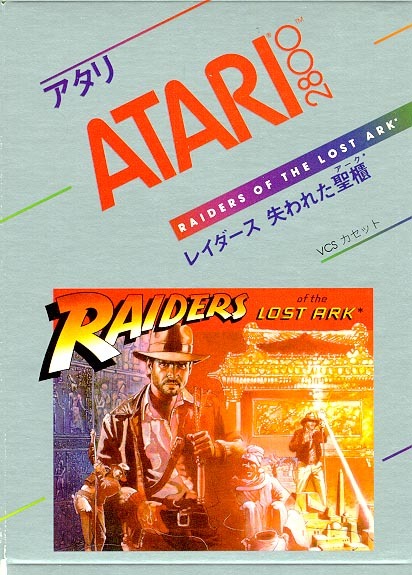 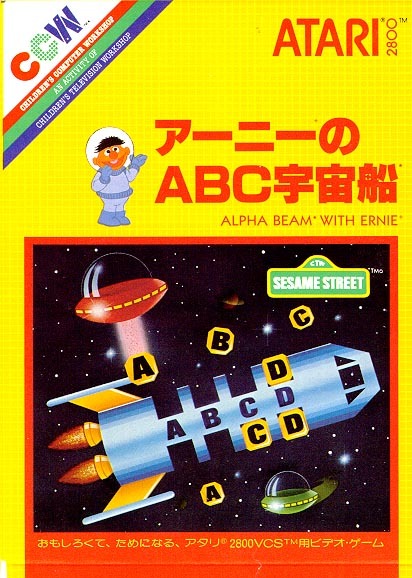 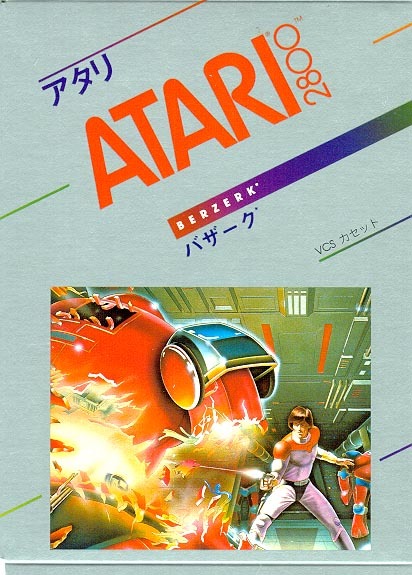 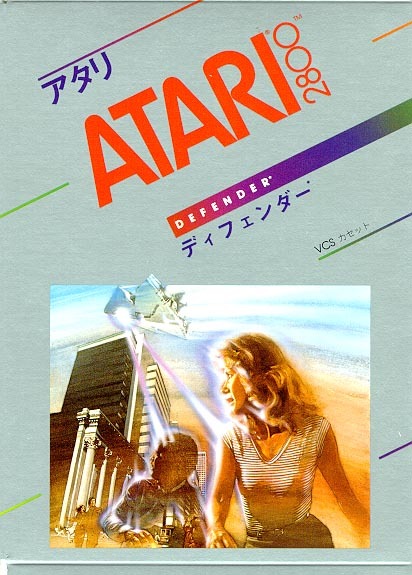 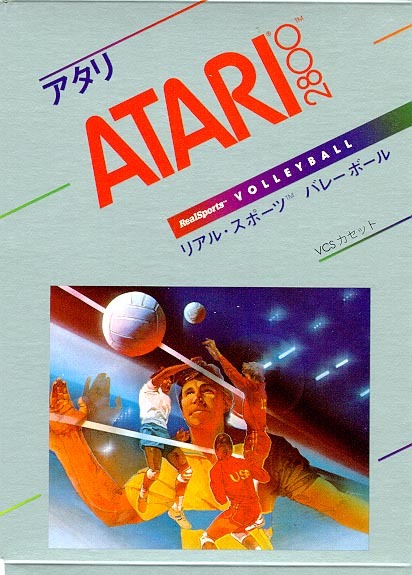 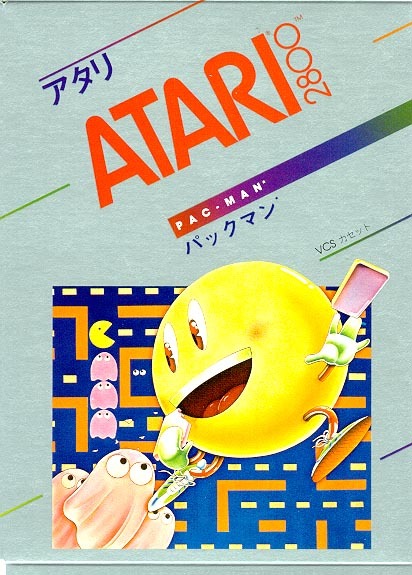 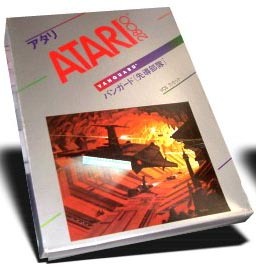 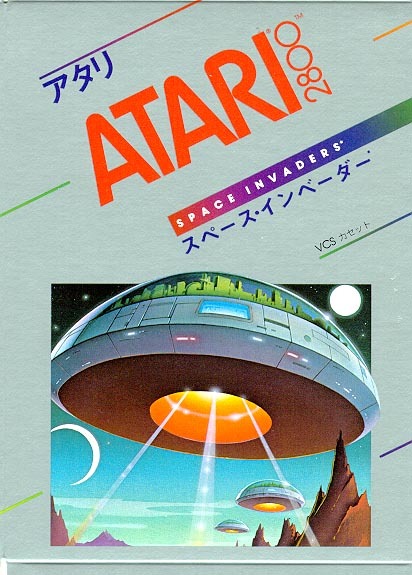 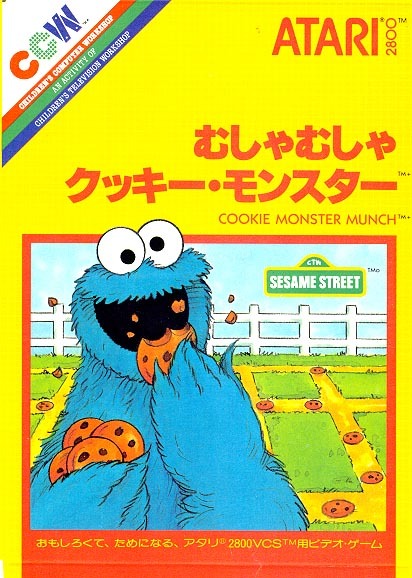 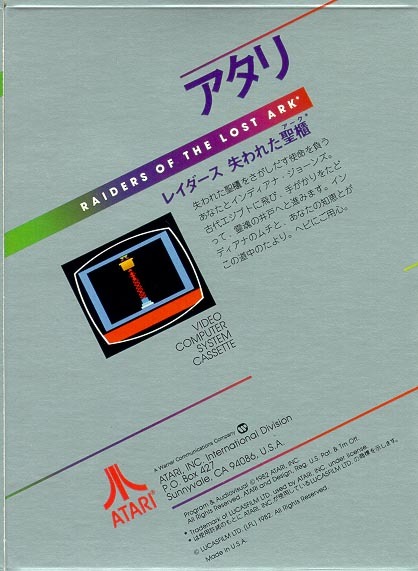 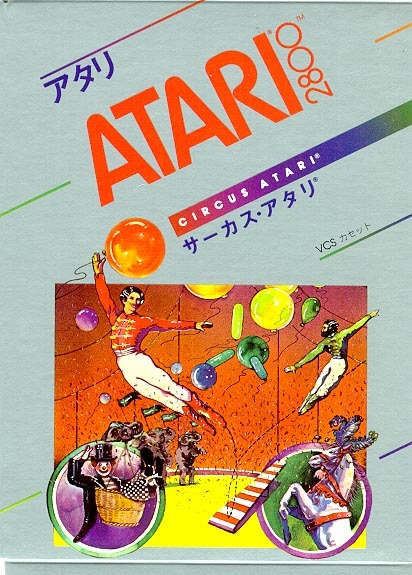 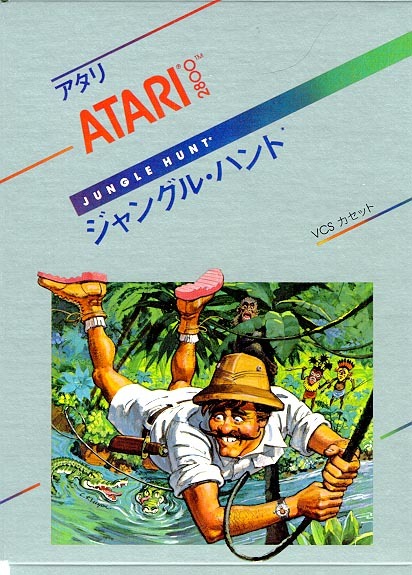 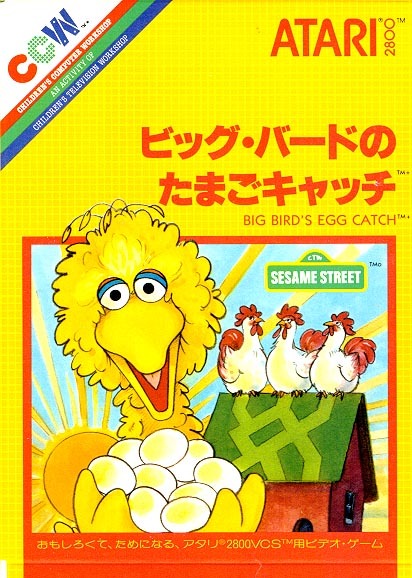 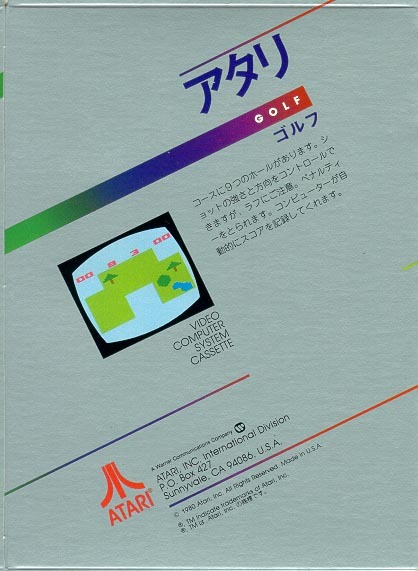 Around 30 games were released by Atari in Japan. 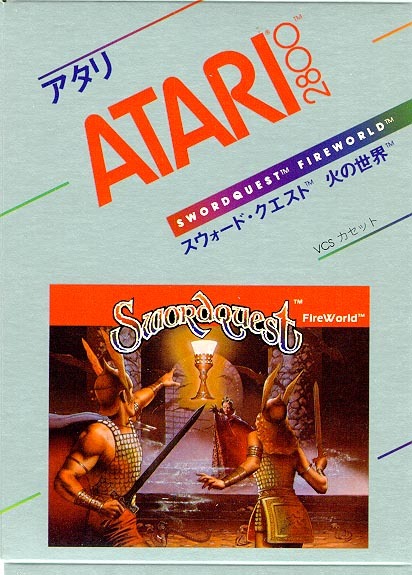 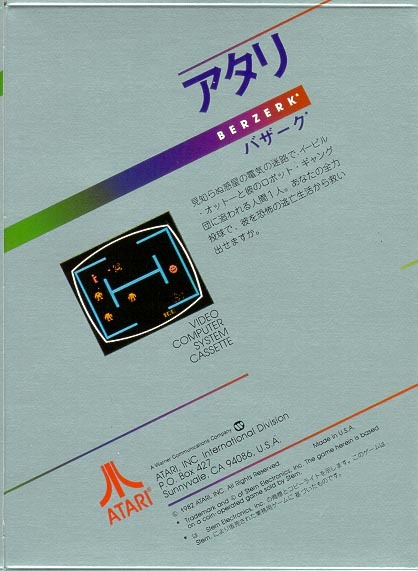 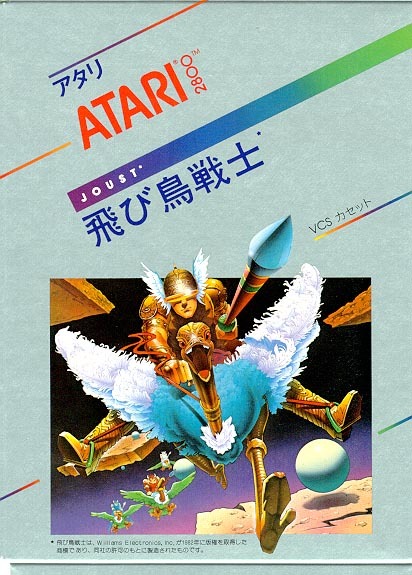 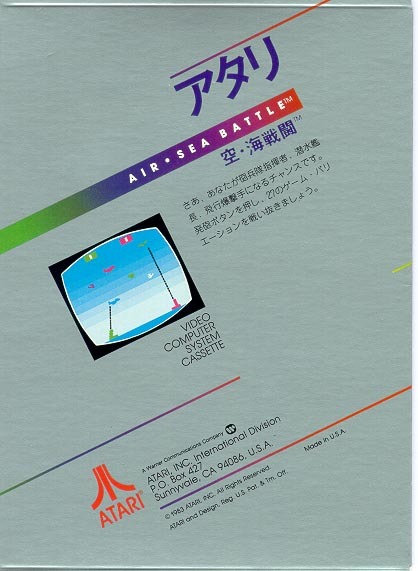 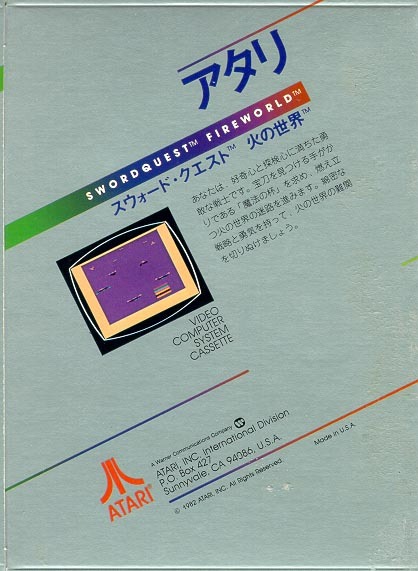 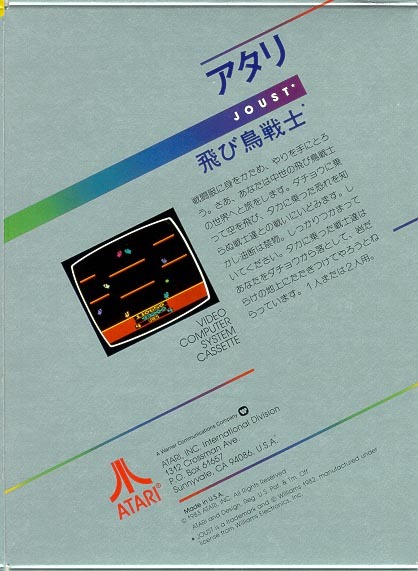 Although the boxes were in Japanese and had a silver/red color that is similar to the 1982-83 2600 games released in the US (Joust, Centipede, etc. 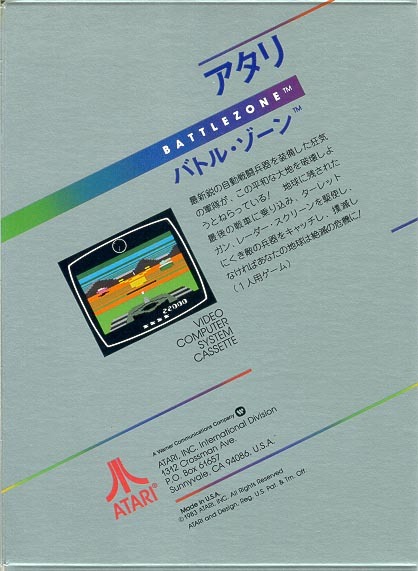 ), the cartridges themselves had identical labels as the ones that were available in America, most likely to reduce costs. 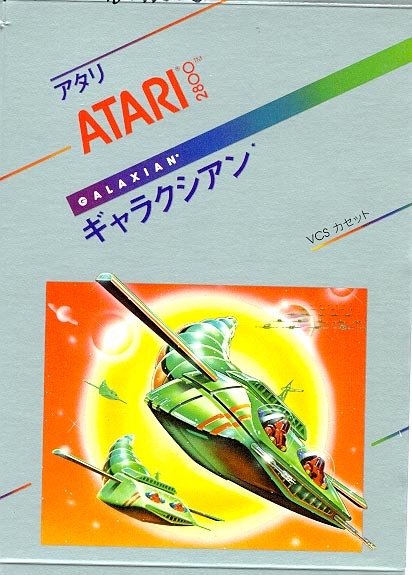 Unfortunately, the 2800 never had a chance in Japan. 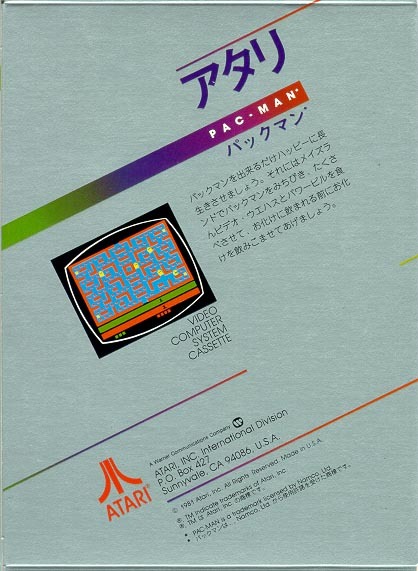 It was brought to market just months before Nintendo's Famicom (NES in America), where Japanese gamers quickly snapped up all available Famicom systems as they were brought to stores. 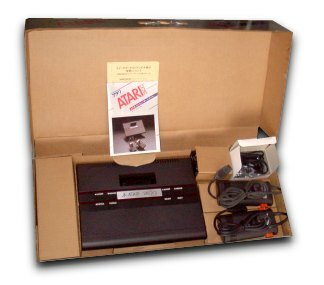 Perhaps if Atari had released the system in 1979 or 1980, the 2800 might have had a shot. 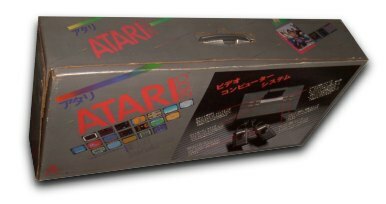 Also released in Japan: Night Driver, Star Raiders/Video Touch Pad and Super Breakout. 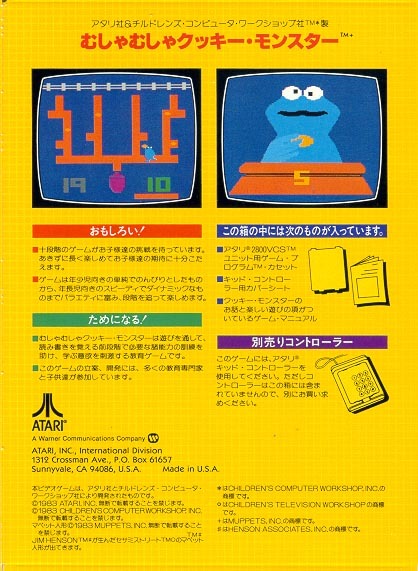 Thanks to Russ Perry Jr. for this info. If you any more information, suggestions, corrections or pictures (f.ex. 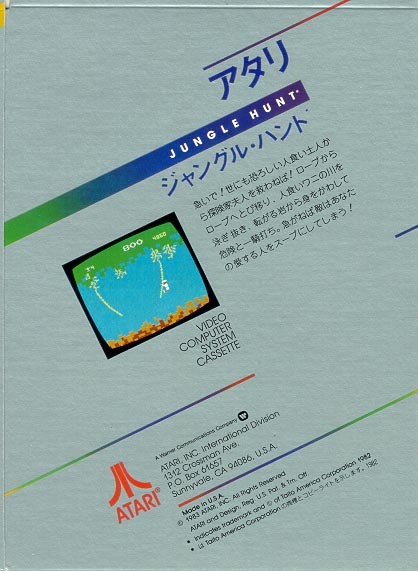 scans of the missing game boxes) just drop me a line.